Meba 200 amp panel MBB37-39ways divided into two kinds,concealed mounted type and open mounted type. It is with plastic panel and iron bottom. 1. 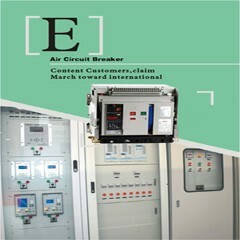 MBB series Modular distribution boxes/distribution boards are mainly used in the circuit of AC 50Hz, rated voltage 220V/380V, and acted to install the modular combination equipment. 2. It is widely used in the family, high building, house, station, port, airport, commercial house, hospital, cinema, enterprises and so on occassions. 3. The plastic unit of the HA Surface series Modular distribution boxes/distribution boards adopt ABS material with the characteristics of flame-proof, impulse proof, excellent insulation property and so on. 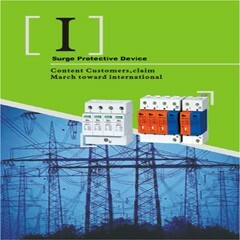 4.This distribution boxes/ boards enclosure confirm to standard IEC-493-1. 1. This distribution boxes/distribution boards enclosure is provided with elegant appearance and reasonable structures; Installation and dismounting are easy. 2. The products are designed according to the requirement of standardization, generalization and seriation, which make the products with excellent interchangeability. 3. This distribution box has 4way, 6way, 8way, 10way, 12way, 15way, 18way, 24way upto 36way. 1. Design of super-large and clear luminous bars,soft and elegant outline. 2. 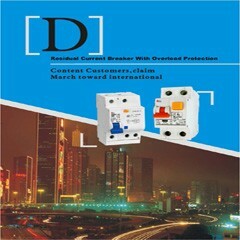 Humanized circuitry symbols, printed display of control circuit breaker, clear and elegant. 3. The guide-rail shoe plate has round hole, it is able to regulate the cover of distribution box to level position. Meba 200 amp panel MBB37-39ways is divided into two kinds,concealed mounted type and open mounted type. It is with plastic panel and iron bottom.This product is applicable to the modular terminal circuit with AC of 50HZ, rated voltages of 220V and 380V.